Lets first know about the iOS version of this app then Tweakbox Android version. What is TweakBox? A Jailbreak Alternative. 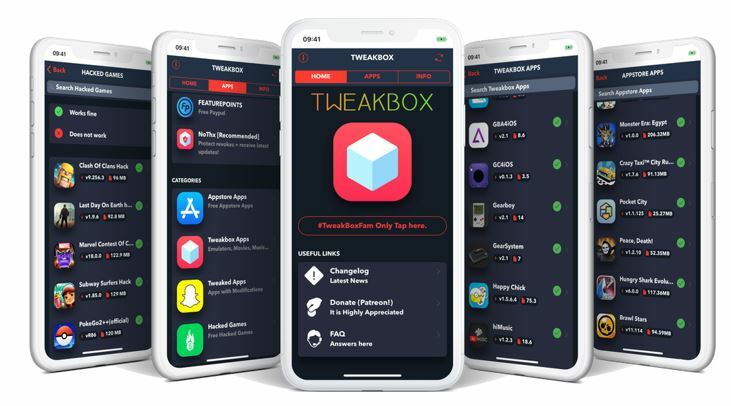 Tweakbox is one of the few auxiliary tools or app meant for iOS devices that can download all kinds of cracking software without jailbreaking. 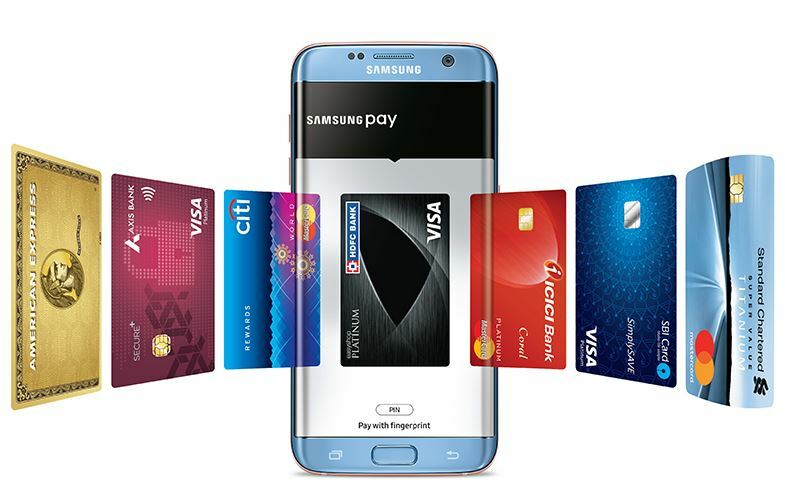 The software supports downloading plug-ins for various apps, and software cracking, allowing users to use games and apps for free. As we know that with new iOS updates Jailbreaking is almost constrained by Apple to a very high degree. 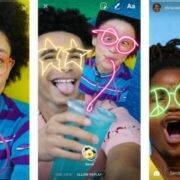 In such scenarios, the apps like TweakBox keep getting the momentum and popularity. Being a human, we always try to break the restriction imposed by the companies to achieve freedom. Same is happening here; as compared to Android OS, the Apple security policies are much hardened, so either the consumers switched to Android platforms or find a way to get most out of their existing platform. The great example is TweakBox. Wait… Everything comes with some pros and cons, so the TweaBoxapp. It is not an app which is approved by the Apple, so there is always some scepticism on security. Another thing which is not favourable is the distribution of paid apps provided by the TweakBox, after all, somebody did a lot of hard work to developed paid apps or games available on TweakBox, free of cost. Perhaps, the truth is, currently the Tweak box is the only third-party app which enables the iOS users to access things like Jailbreak phones. It features Paid and Free Apps, Simple UI, no need for jailbreak permissions to install it, Tweaked Apps installation, supports all iPhones and iPads and more… It has more than 2000 Apps and supports both tweaked and hacked apps including those are available on official App store. Coming to the main issue which is Tweakbox Android Apk. As I said, the only purpose of this app is to provide a way to download paid & free apps and games but only for iOS. According to the official website of Tweak box app which is www.tweakboxapp.com they only provide an iOS version of their app. And it not available for Android or any other platform. So, how could third-party websites claim that they have the Tweakbox apk for Android? 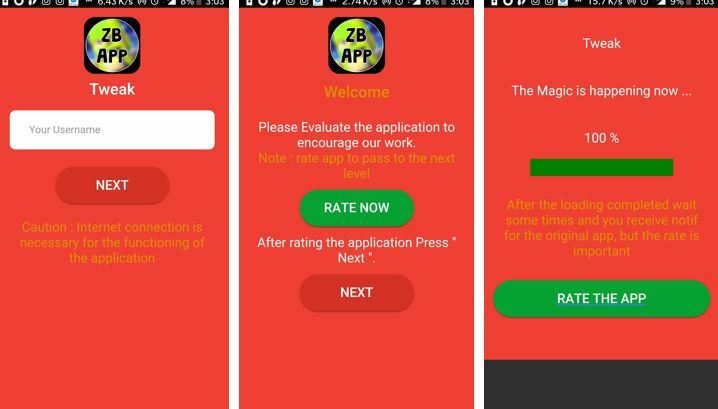 From one of such websites, we downloaded and installed on our testing smartphone. Folks, it was just gimmick nothing more than that at all. You can see the screenshot of Tweakapp’s android version. It does nothing at all, so, don’t install such apps it might invade the security and privacy of yours. At last, beware from such websites because there is no Android TweakBox app similar to the one is available for iOS devices. 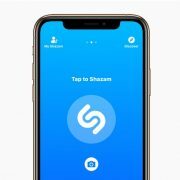 These third-party websites spreading such information to get some personal benefits and internet traffic by claiming that they are providing the TweakBox Apk for Android Platform. Furthermore, it also another reason why Google has removed such fake apps from the Play store.